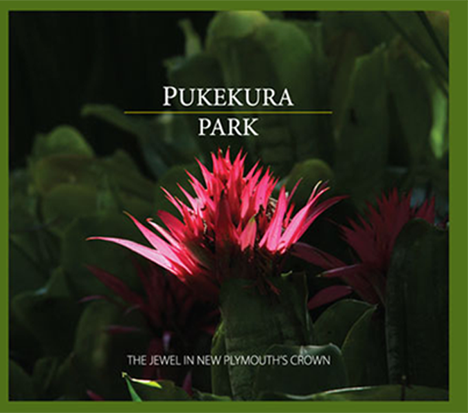 Pukekura Park. A Jewel In New Plymouths Crown. 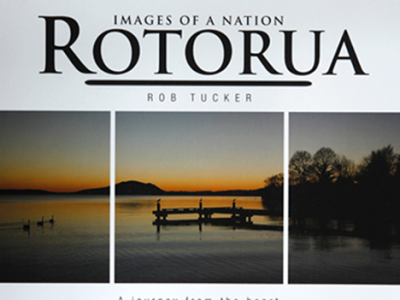 This book is for the coffee table or reception desk with over 190 pages of photographs, Rob Tucker records the beauty and diversity of one of New Zealand’s leading botanical parks. Rob traces the history of the park to the present day. 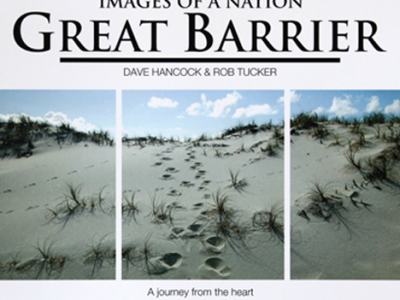 It took Rob nearly two years to capture the park, its treasure and beauty, from botanical plants, lakes, native forest and formal gardens to the activities offered such as WOMAD and the Bowl of Brooklands to the world famous cricket ground. This book is for the collector, the plant lover or the connoisseur of things beautiful in New Zealand.